Celebrate Wesley Day with us by exploring the home Wesley lived in for the last decade of his life. You will be able to meet Wesley and the other Georgian residents. 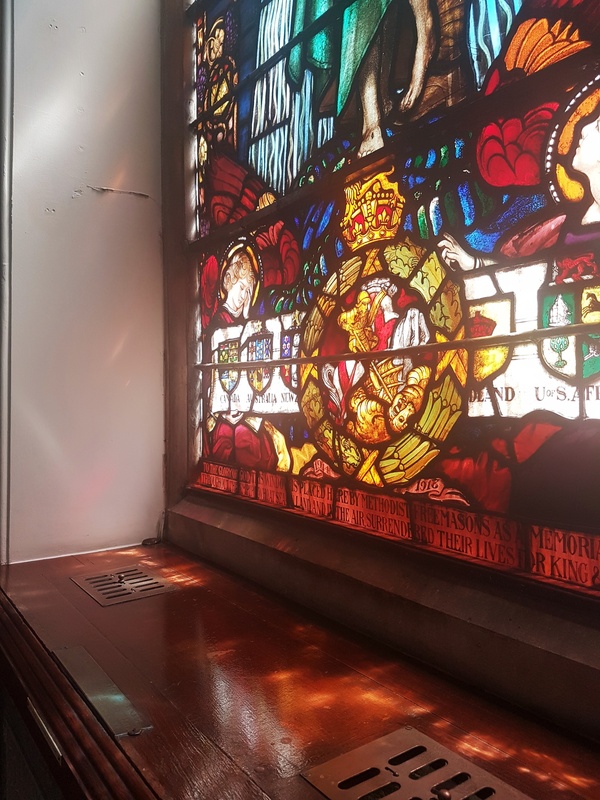 For our family visitors, there will be the chance to make a stained glass window to take home inspired by the beautiful stained glass in the Chapel.